Reliable Turbine Services, LLC’s skilled repair technicians bring a wealth of experience to any repair job. Safety certified and frequently trained, our Field Repair personnel are among the best in the industry. Combined with a wide range of innovative tooling with the help of our Advanced Tooling Program; RTS can offer a quick response to our customers’ repair needs. RTS has access to many pieces of machining equipment that can be brought on-site. 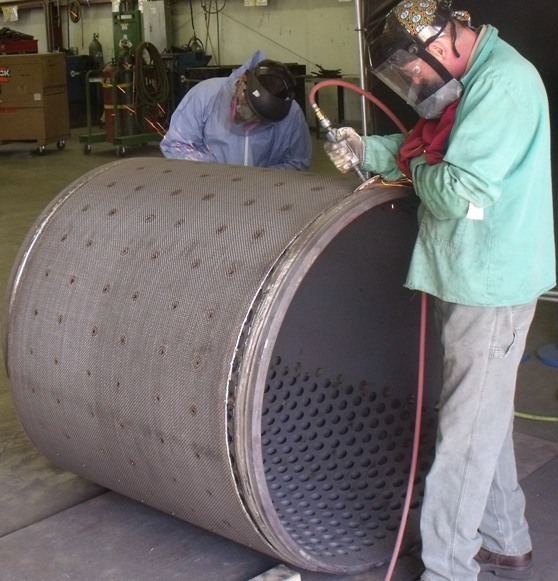 You can be assured we have the right tools, the right equipment, and the right people for whatever repair you may need for generators and steam turbines. To find out more about RTS’ Repair capabilities download our Line Card here. or Contact us today to see how we can meet your repair needs! Portable equipment loaded for transport. Setting rotor into balance machine.